Discussion in 'Events' started by Earn2Trade-Ryan, Apr 1, 2019. 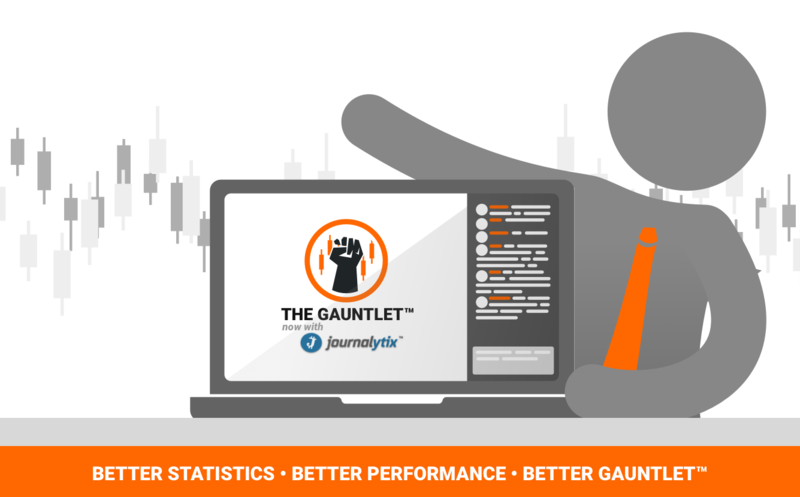 We’d like to invite you to join us for Earn2Trade’s webinar on how you can Enhance Your Gauntlet With Journalytix at 3:00 pm Eastern Time on Thursday, April 4th. Reserve your spot now to find out how you can maximize your returns using the next generation automated trade analytics and journaling tool. Your entry point to becoming a Professional Trader is here. Earn2Trade offers courses on Futures and Forex trading that are taught by licensed and NFA-registered instructors. When you're ready, you can take The Gauntlet to prove your skills and potentially receive an offer from a proprietary trading firm.